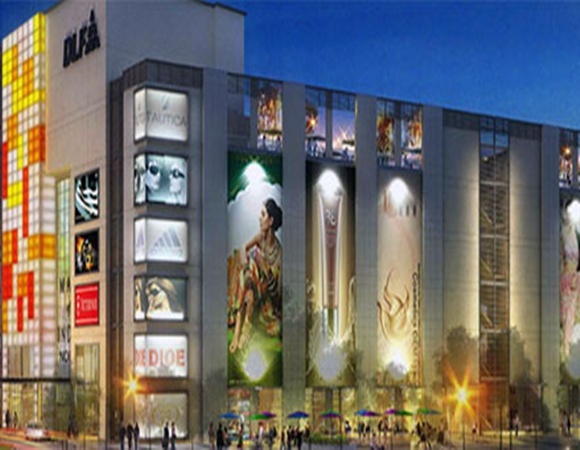 DLF’s upcoming project Mall of India in Noida, projected to be one of the largest in the country, has been served a notice to stop all construction activities till a clearance from the National Board for Wildlife is obtained. The notice has been served by the UP pollution Control Board. According to people close to the development, DLF already has ‘consent to establish’ since 2007-08. The company recently applied for renewal because of increased floor area ratio (FAR) and the application has yet not been cleared as the project falls within 10-km radius from the Okhla bird sanctuary. According to an order by the National Green Tribunal, the area coming under the 10-km radius around the Okhla bird sanctuary is to be considered eco-sensitive. The order has impacted various real estate projects in the area, which are now pending for the want of a completion certificate. 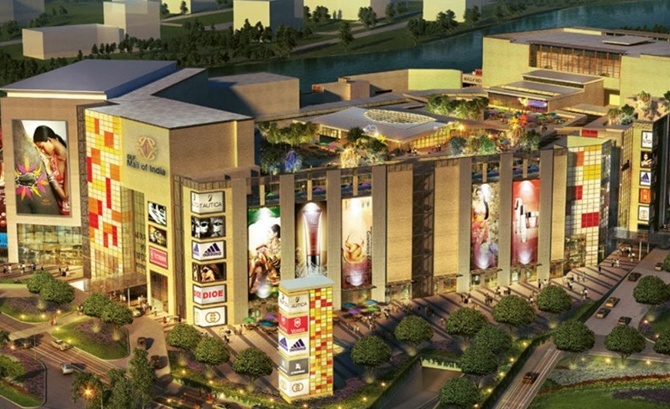 The construction work on the Mall of India has almost been completed with only finishing work remaining. 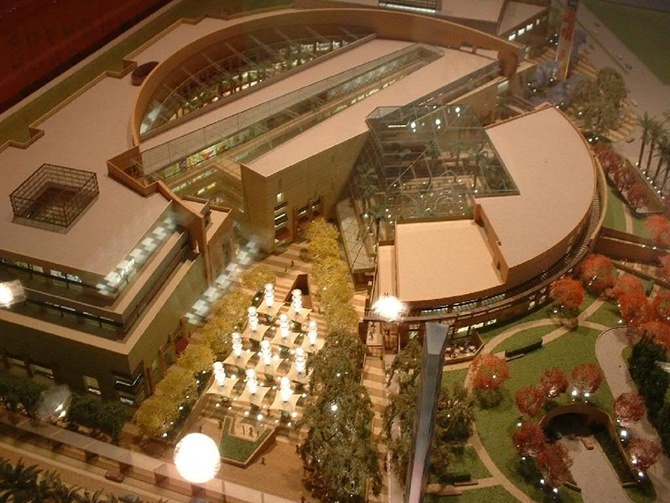 The mall is schedule to open in February-March next year and the company has already leased out 90 per cent of the area. 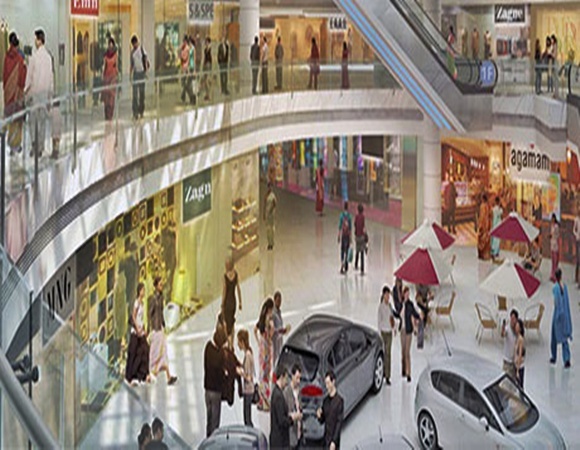 Mall of India has 2 million sq ft of leasable area and is being set up at an investment of Rs 1,100 crore (Rs 11 billion). After taking stakeholders’ opinion, the environment ministry will come out with a fresh directive on the eco-sensitive zone. Until then, the National Board of Wildlife is unlikely to clear any project.